One can never go wrong with vegetables. This fact is many folds true today, as vegetables get reinvented from a literally tasteless goal, into an exciting trend, and eventually a sumptuous healthy lifestyle. Good news for kids today – they do not have to share our painful dread of vegetables during our time. Green is in. Beneficial shall never again be bland. For most of us, dinner is the most favorite meal of the day. It is when we break bread with the whole family, with friends after work, or with that someone always extra special. Well, we can now widen the excitement beyond the people we dine with. Dinner can now be looked forward to because of dinner itself – the food. 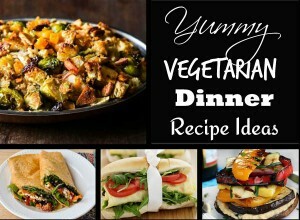 A balance of what is healthy, new, and mouth-watering, here is a list of delectable vegetarian dinner recipes which do not exclusively cater to the vegetarian. 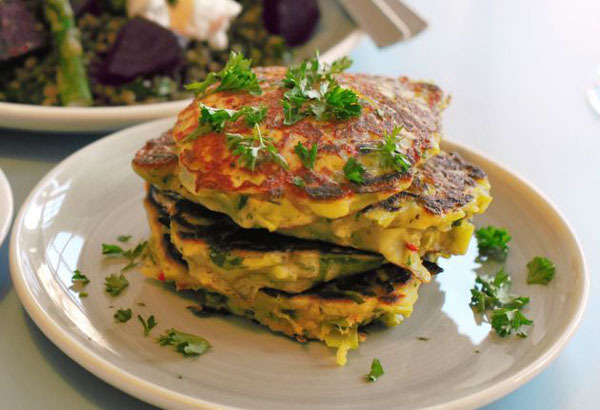 A highly carnivorous person will surely lay down his fork with a smile, wanting more, after trying any of these vegetarian dinner recipes. 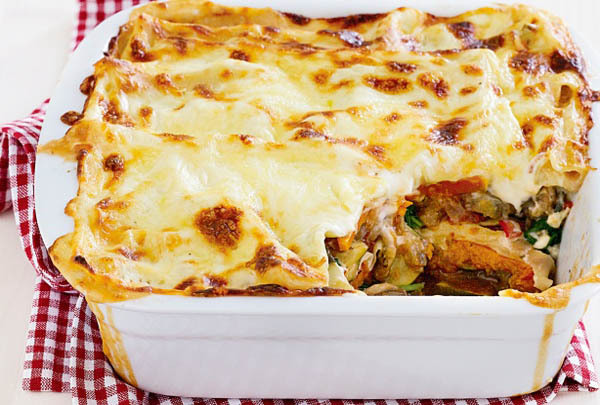 The lasagna that does not include guilt as an ingredient, this dish is layer after layer of goodness. 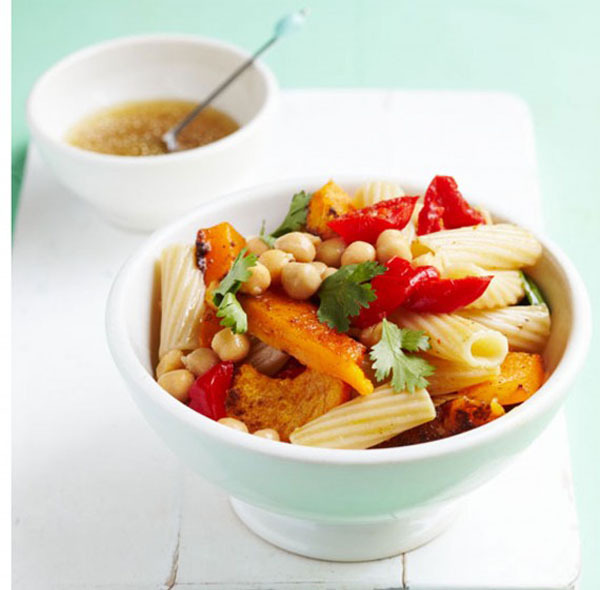 Mainly uses butternut squash which has no saturated fat or cholesterol, this dish is full of Vitamin A for good eyesight. Spinach, zucchini, eggplant and mushrooms play part in giving flavorful antioxidants and dietary fiber. A slice definitely won’t hurt! 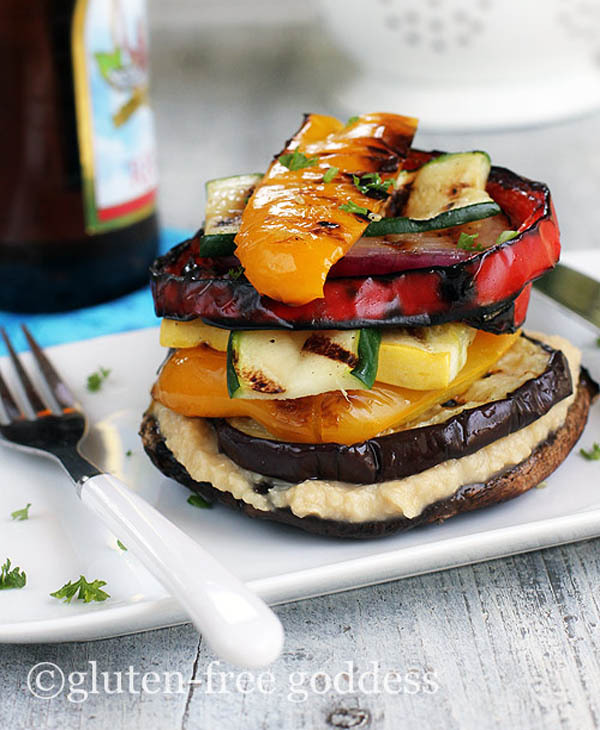 Imagine purple onions on top of bell peppers on top of zucchini on top of yellow squash on top of eggplant on top of Portobello mushrooms. This dish has got to be the healthiest stack of wealth in town. And as if not enough, hummus! Chickpeas have an impeccable reputation for fiber content. What can be more refreshing than a vegetable salad? This dish. With farro as a star ingredient, grains of nutty whole wheat double the flavor and digestive benefits already present in the recipe. 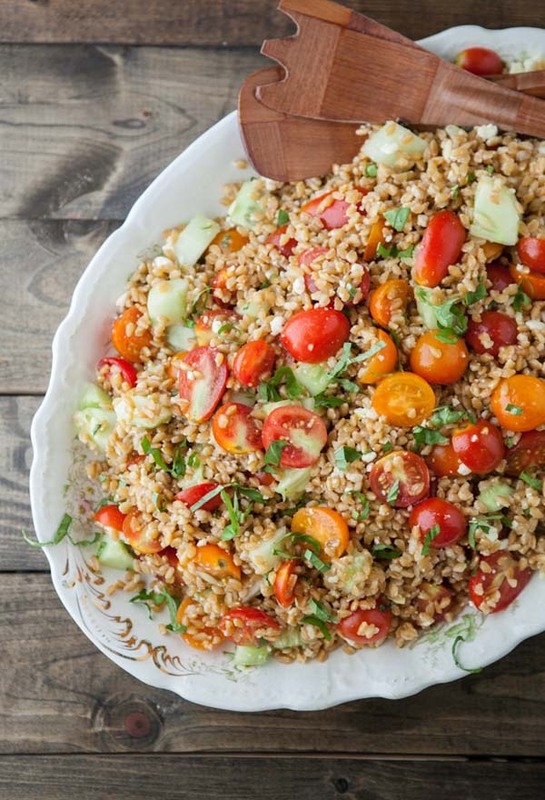 With cucumber, cherry tomatoes, feta, and basil in this salad, one is in for a summer feast. Protein can be provided without the tedious act of butchering as this easy-to-prepare dish suggests. 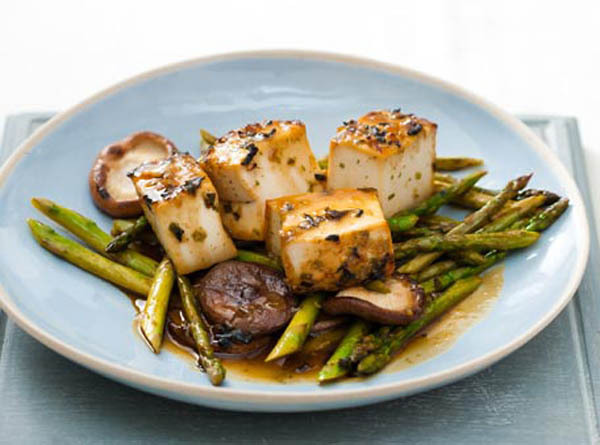 Without sacrificing the taste, this equally satisfying meatless tofu recipe is perfect for no-hassle cooking enthusiasts. Shiitake mushrooms, miso paste, and sake help give this specialty a Japanese kick to it. It does not end there. Do not forget to be generous with the asparagus. Do not let its colors intimidate you from having this very special vegan dinner. The sophisticated flavors of this dish are just outright ironic to the simplicity of its preparation. With the distinct properties of coconut and cashew working in tandem, the rest of the ingredients will do the cooking for you. “Passing the rice” can be more problematic than preparing this beautiful dish – especially if you are in the middle of savoring it. 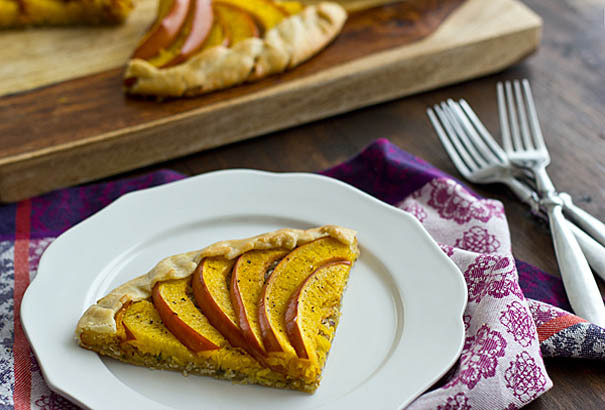 With one healthy ingredient over another, this pie is stuffed with nothing but goodness. 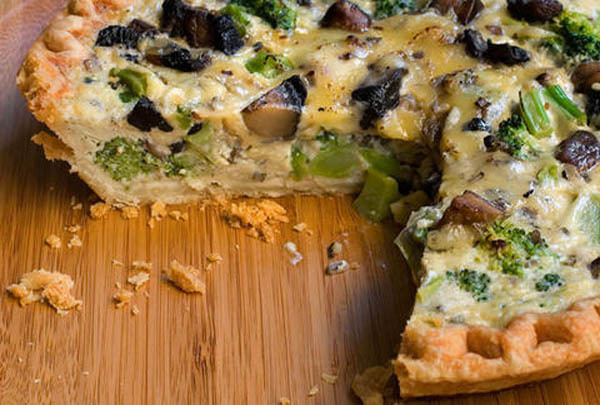 Eaten anytime of the day, this pastry is also a comfort food – especially with the presence of broccoli which is highly regarded for having therapeutic properties. And who does not love mushrooms and cheese? Specifically potassium-giving Portobello Mushrooms? 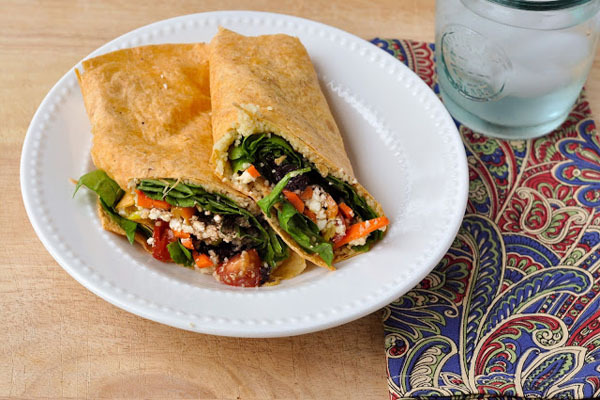 Eat like a god (having the strong, sculpted body of one too) with these all-healthy Greek Veggie Wraps. 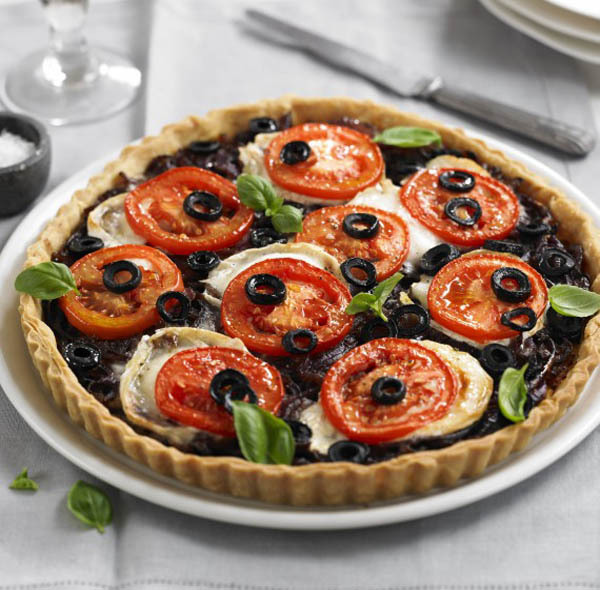 Imagine the freshness of spinach and cherry tomatoes. All their goodness will be consumed with the irresistible texture of couscous and flavor of feta cheese. 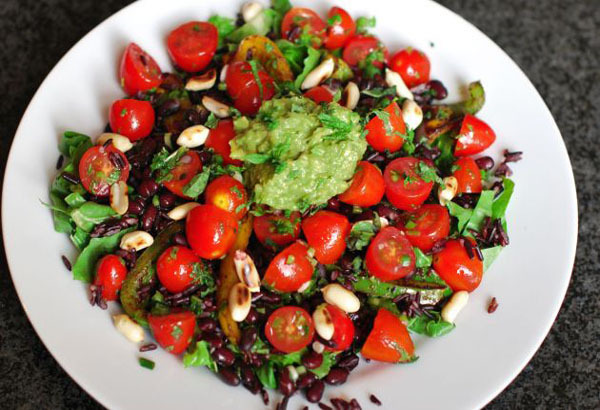 Do not ever feel guilty of having that extra bite – it has balsamic vinegar to remedy the overeating. 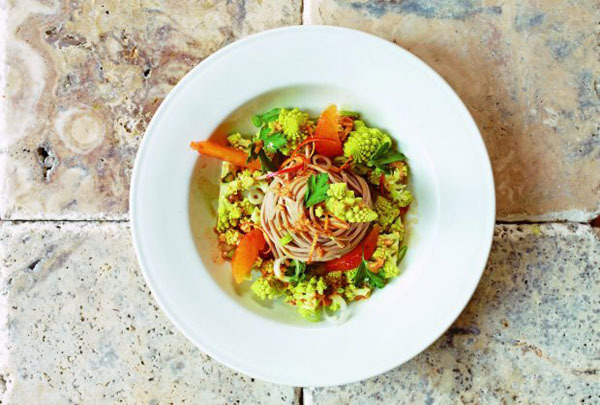 Noodles and salad do not have a distant proximity in this very special treat. A refreshing get-together of leafy greens and citrusy oranges define the layers of different textures and flavors this elegant recipe has. 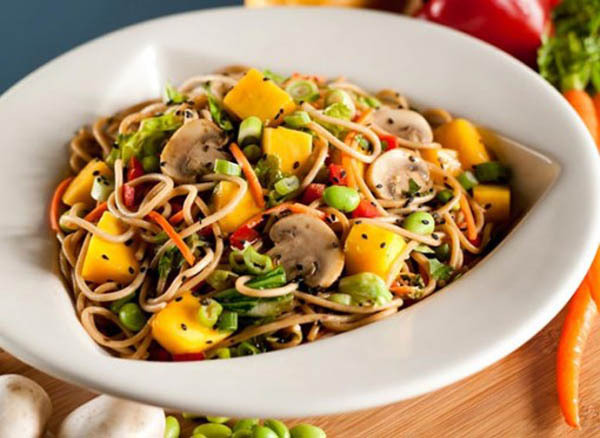 Topped with a pleasant creamy ginger sauce of delicate and organic ingredients such as cashew butter, Grapeseed oil, and fresh ginger root, to name a few, this salad never runs of surprises. It is actually very hasty to prepare. Six simple ingredients are all what it takes to prepare this 10-star panini. 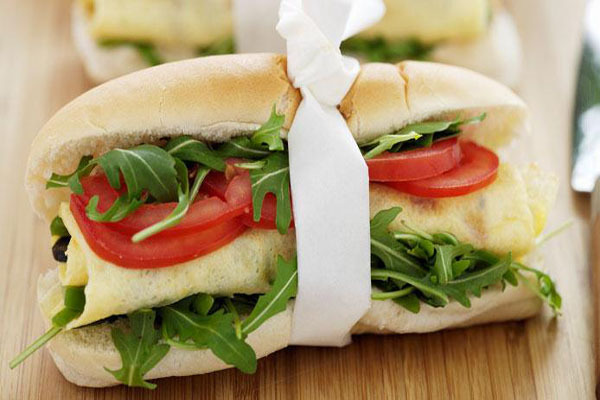 The rocket and tomatoes add texture and freshness to this recipe. The egg-cream omelet provides the velvety softness which makes it irresistible. Be it the protein, the fiber, or the baguette, this is a sure rapid-turnover in any occasion. 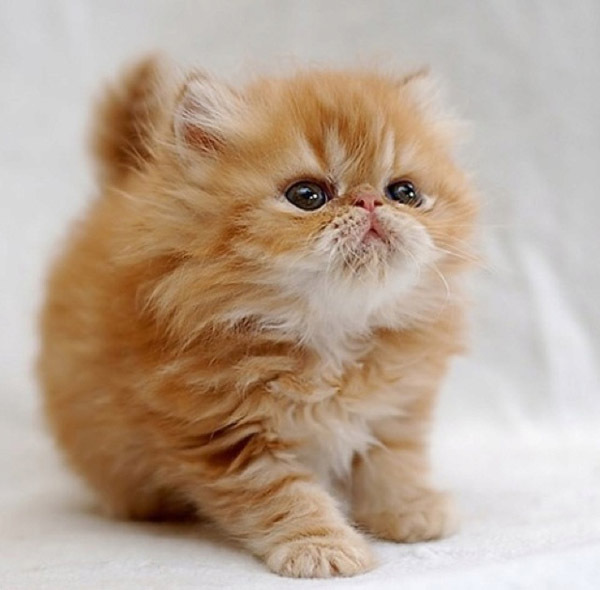 Fritters are everybody’s favorite. With this recipe, one can now make his own without the fuss or the unnecessary kitchen mess. 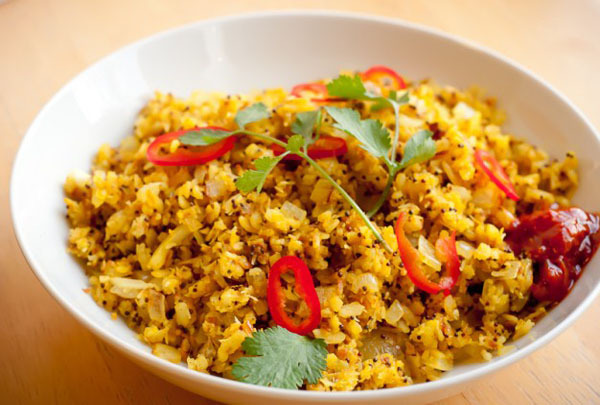 There is a fusion of interesting flavors of cumin, coriander, shallots, chili and parsley in this dish, alongside the equally valuable antioxidant properties and other health benefits they provide. However, the spotlight in this dish is in the leeks – known to protect the linings of blood vessels. Lastly, fritters are fried; however, sweat not. Olive oil is used in this dish. There is always a party in a soup bowl of chili. With Kidney, White, and Black Beans as guests in the absence of meat, one can be alone but never lonely in this festive dish. Topped with corn flakes for texture and sprinkled with cheddar cheese for a neutral gig, what this recipe only needs is a spoon. It is sure blast. This recipe of a Mediterranean favorite should be tried by any vegetarian or gluten-intolerant. That nice crust can be gotten away with, to ensure the absence of bread crumbs before frying, as the protein complex of gluten is found mostly on wheat, barley, rye, or triticale. The combination of organic chickpeas with the spices of cloves, cumin, coriander, parsley, and cayenne pepper should do the trick. No magic cannot be done by these spices. A salad is, most of the time, granted to be vegetarian. But gluten-free? This is the perfect recipe. Having a parade of colors, textures, and contrasts of flavors, this is nothing short of Mexico. This is most fit not only to those who are gluten-intolerant but also to individuals who are particular about cell protection against radical damage and the immune system in general. The star of this dish is black rice, a known rich source of Vitamin E.
Indian cooking is almost, if not, impossible without the use of curry. And what compliments curry mostly? Meat. This recipe teaches how to successfully get away with meat without compromising the distinct flavor of curry. The flesh of carrots, broccoli, cauliflower, green beans, mushrooms, and tofu shall be as equally satisfying as any dish with meat on it. 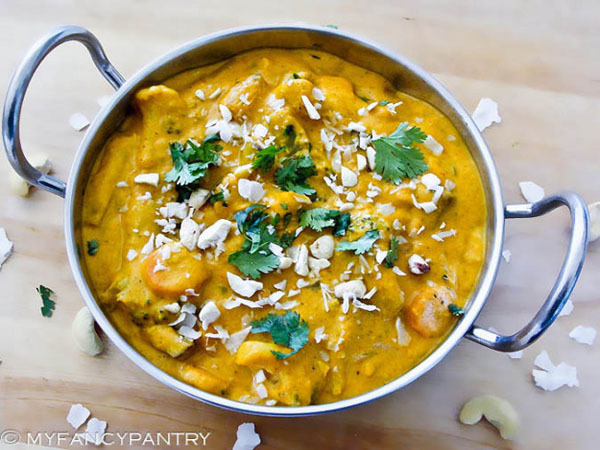 Having a taste of this creamy and nutty Korma is definitely a Good Karma. In this recipe, the humble potato meets some of the prime Indian spices giving us an instant favorite dish. Green Chutney and Dates Chutney are among them. Add the presence of red chili and cilantro which is a powerful oxidant and a natural cleansing herb, and it keeps getting better. One does not have to go to the streets of India to experience this healthy treat. Thanksgiving is not only for meat-lovers. 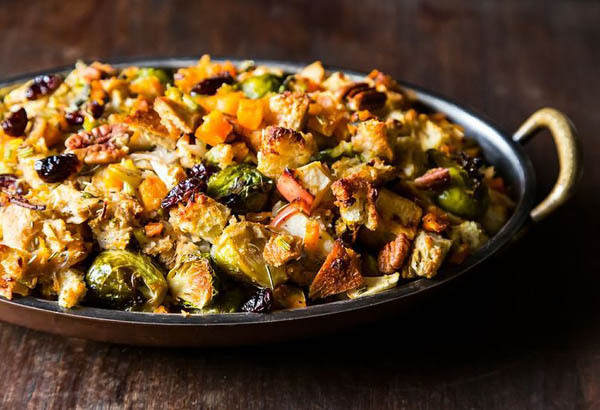 This stuffing recipe captures all the traditional flavors of the highly celebrated holiday, the vegetarian way. Silently enumerating the ingredients such as the apples, squash, cranberries, walnuts, sage, rosemary, and thyme, you can already feel the vibe of the season. The dish will definitely give the turkey a run for its money. There is definitely a cornucopia in every helping of this dish. 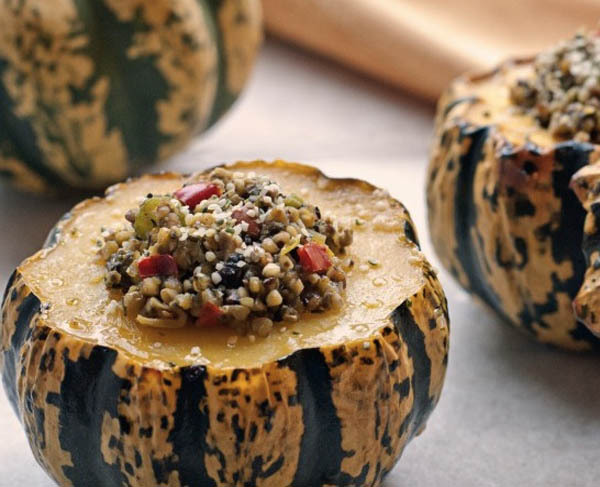 It is intricately prepared with chia seeds, buckwheat groats, and mushroom with a hint of thyme that will be stuffed into acorns or carnivals. And as if not pretty enough, it is later on topped with hemp seeds. 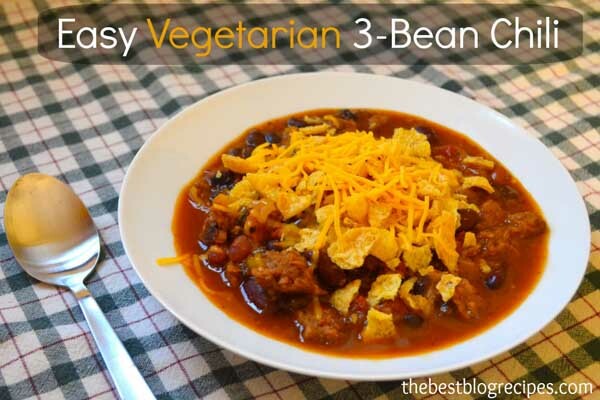 A goodie without a trace of meat as every ingredient is vegetarian. Truly, there is something worth thanksgiving in this recipe. It is not always a walk in the park to convince kids to consider eating vegetables. But no kid is not a fan of cheese. This is where this recipe comes to the rescue. 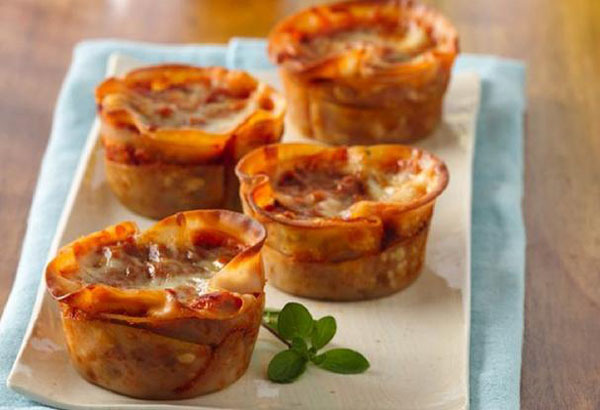 Lasagnas are a top favorite even of the young at heart. Gather the ricotta, parmesan, and mozzarella cheese. No kid would then have the slightest clue that they are healthily eating a dish made of soy-protein crumbles and pot sticker wrappers. Sneaky? Sumptuous. Kids and vegetables do not combine harmoniously. But this fact should not compromise the nutritional value of the food they partake. It is an obligation. 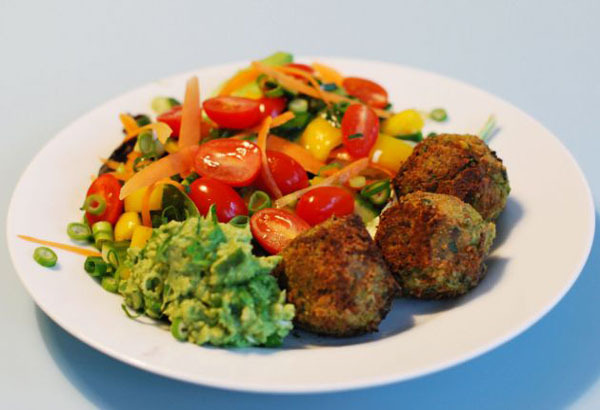 This recipe comes in very handy to tweak those little green monsters into something exciting. 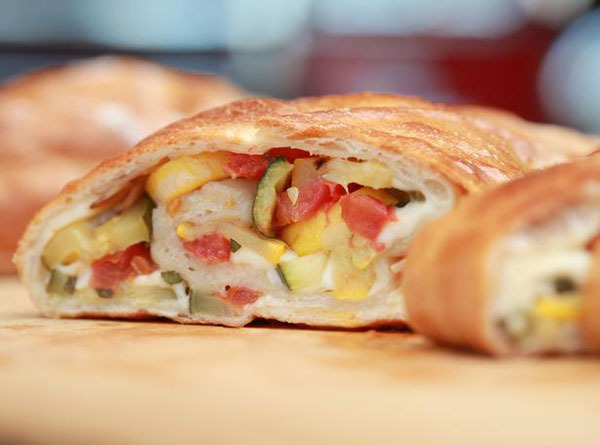 There is squash and zucchini in this bread, but there is also mozzarella to save the day. 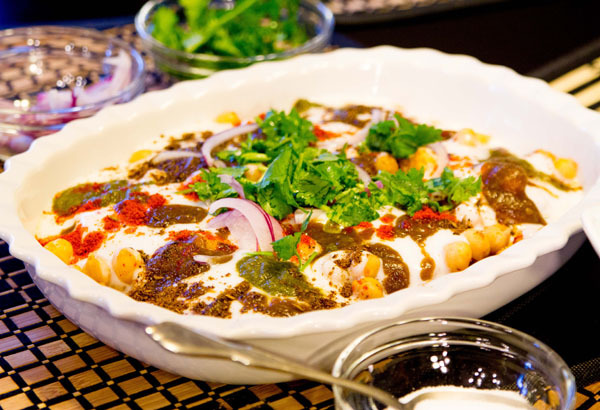 Taste the gastronomic regions with this internationally-infused vegetarian recipe. The pasta is Italian, the dressing is French, the spices are Moroccan, and the smile it will leave is world-wide. Coming with butternut squash, this wonderful dish should not be enjoyed unseen. It does not only taste superb or give health benefits. It comes in a kaleidoscope of organic colors. For a summery feel, a bow tie can also be worn inside the mouth and with vegetables. Bow tie pasta that is. 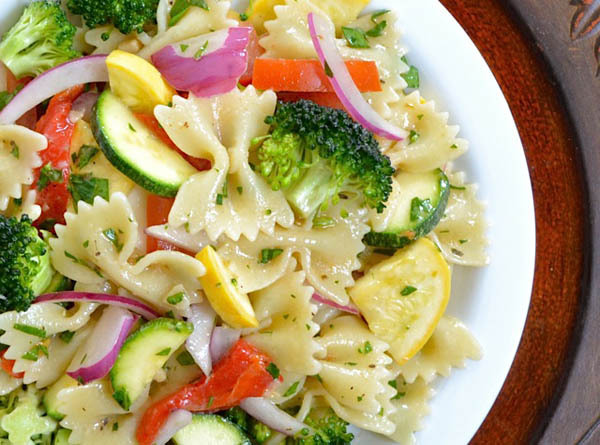 A very healthy and refreshing array of ingredients goes along with this dish from red onions to broccoli crowns and fresh zucchinis. One can only be left quenching for more. And it does not end there. It has a very healthy vinaigrette of vegetable and olive oil, red wine vinegar, mustard, and beneficial herbs and spices. This tart recipe is not sweet, the day already is. However, it does cater to the heart. Fresh and healthy ingredients are always the key to this dish. Add the process of baking and it shall do the trick. With eggplant, zucchini, tomatoes, and cheese, you will have a new something in common with your Valentine – a favorite. This galette recipe would make the best Christmas present edible. What is homier than a warm pie of pumpkins and walnuts, cheese and sage? Not to mention the thoughtfulness of preparing something very healthy. With its distinct yellow color properties known to be best for eyesight, this is the most delicious Christmas star. This season, chestnuts are not the only ones which can be roasted on an open fire. Zucchinis, mushrooms, and red peppers as well. 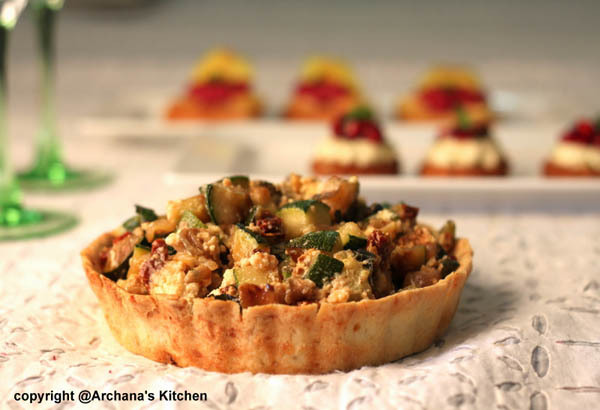 With chili powder, cayenne pepper, and herb pesto, this tart recipe does not just give us the colors of Christmas, but the warmth required this season. 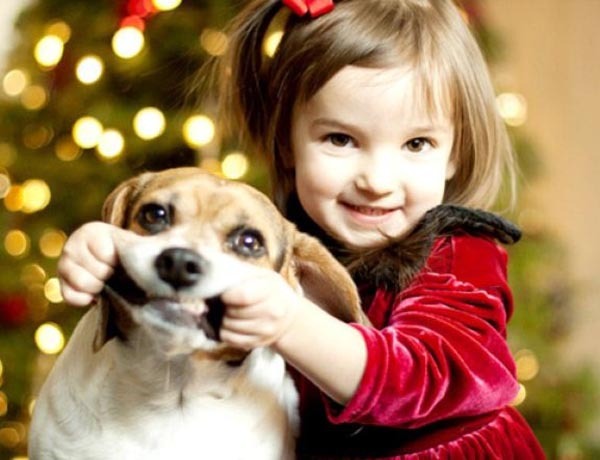 A healthy bite this Yuletide.